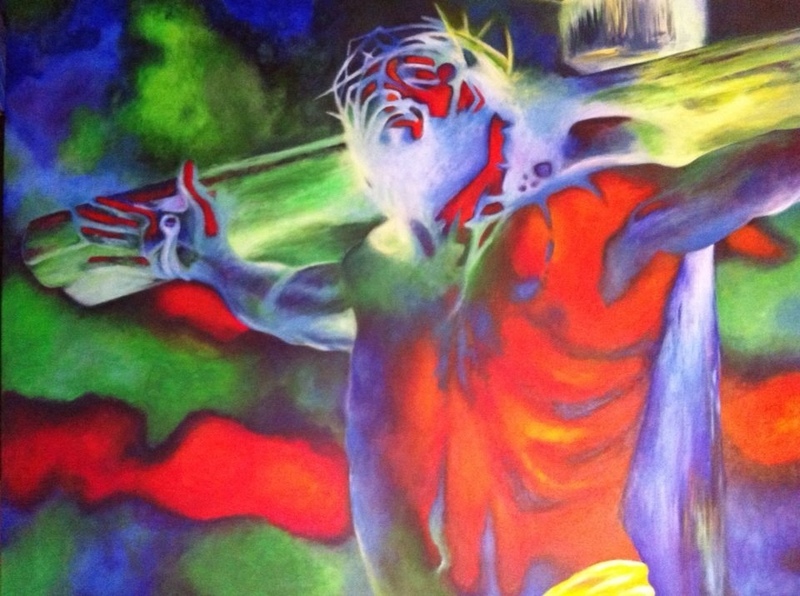 This entry was posted in Paintings and tagged Christ, Christian, crucifixion. Cross, Jesus, Jesus Christ. Bookmark the permalink.